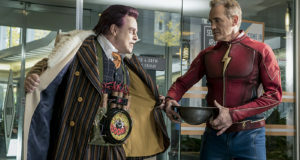 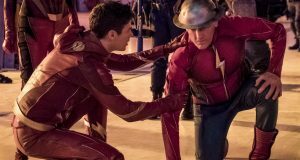 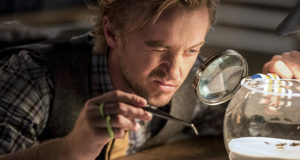 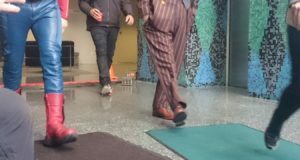 The Flash: 17 Photos From “Paradox” – With Tom Felton & Jay Garrick! 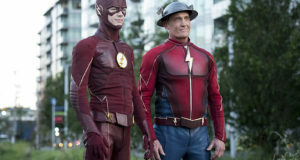 The CW has released 17 official photos from the Flash episode "Paradox." 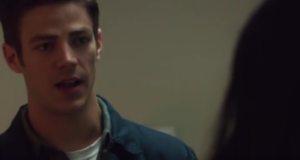 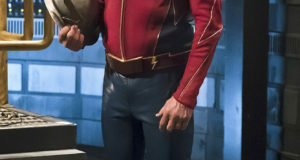 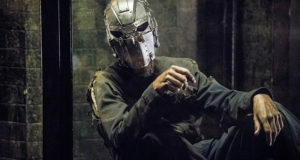 The Flash has finally revealed the identity of the man in the iron mask.